When you move to Sacramento you'll need to connect your new home phone, digital TV, and high speed Internet. We can help you set up services from national providers like AT&T, Dish Network dish TV, Xfinity Bundles, and DIRECTV. Enter your address above to compare everything from local telephone service to satellite TV and DSL high speed Internet. All plans are backed by our Best Price Guarantee and online set up is free. It's the fast, easy way to connect all your home services. 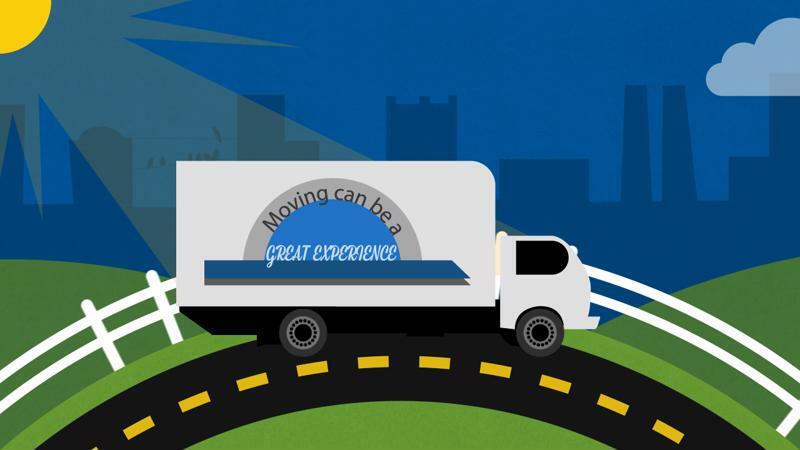 You don't have to be moving to use our service. Try comparing plans and prices in Sacramento to make sure you're getting the best deal on your current service. Simply enter your current address in the "Find Services" box above. Compare your local phone service, satellite or cable TV service, and broadband or DSL high speed Internet. Switching providers or trying a new plan could be saving your money each month. It's easy. Enter your address above to see what's available and connect online for free. Sacramento is serviced by two of the biggest names in energy. Pacific Gas & Electric provides natural gas and Sacramento Municipal Utility District provides the electricity. Both companies are well known by their initials, PG&E and SMUD. Both companies are also well known for their green energy innovations and consumer resources for making a direct impact on energy consumption. Another option for Sacramento homeowners is a home security system from Broadview Security or Security Choice. A security system offers peace of mind with 24 hour home security monitoring, 7 days a week. And most insurance companies will offer up to 20% off your homeowner's insurance policy just for having a home security system. Enter your address in the "Find Services" box at the top of the page to see which security systems are available in Sacramento. Sacramento was once a focal point for agricultural processing in the region. These days Sacramento is home to many government employees for both the California state and federal governments. Formed in the gold rush, Sacramento also has a booming historical district. Drawing tourists throughout the year, Old Sacramento has been restored and rebuilt to its former glory. Cobble stone streets and period store fronts welcome tourists to the many shops and restaurants recalling a time when the Pony Express was the biggest game in town. Learn more about this modern city and its vibrant history by visiting the City of Sacramento website. Get connected to discover the best Sacramento has to offer. Enter your address in the "Find Services" box at the top of the page and let us help you set up your new home phone, digital TV, and cable or DSL Internet connections. Online set up is free and all plans are back by our Best Price Guarantee. Being just a short drive from several major cities, you can also get out and explore other areas of California. Look into making day trips thoughout the state without ever moving to San Francisco, CA, Oakland, Santa Cruz or any of several popular California cities.